Resources for you at home... Power Outages As we come to the end of summer and see the shift in weather, power outages will be become a common occurance. We have a lot more resources at our fingertips today than we did a few years ago. BC Hydro has great resources on their website for Power Outages. Rental Properties Home's that are rental properties can be hard to deal with for both tenants and landlords. Being educated and understanding the rules for both sides is the best way to start this relationship and the Residential Tenancy Branch is the best resource. Sold for over 96.5% of asking price. Do you know anyone looking to buy, sell or invest in Real Estate? Beautiful home in an excellent neighborhood in East Newton, Surrey! Recently updated & renovated home with features that include A/C, hardwood floor, an open concept layout throughout the Main floor & a fully finished Basement that potentially can be suited. This is the perfect home to start your family, with lots of room to grow. Central location with easy access to Elementary &High school, Kwantlen Polytechnic University, entertainment, Guildford TownCentre, restaurants, parks, public transit & to all major routes, Highway 1, Highway 10, Highway 91 & the US Border. Great view of the Tri-Cities & Mountains, a must see, not a drive by! Call today for your personal showing of this property! Visit www.AmanBrah.comfor more information. An infographic on the monthly market update for July 2014, from the Real Estate Board of Greater Vancouver, to help you understand the statistics. The number one question I get asked all the time is what are the steps you need to take to buy a foreclosure in BC? Buying a foreclosure in BC is very similar to buying any other house except it needs the court approval to complete the sale. I’m going to take the guess work out of buying a foreclosure and give you the step by step process! Looking for Metro Vancouver Foreclosure properties? Contact us for a current list of all the Metro Vancouver Foreclosure properties for sale right now. 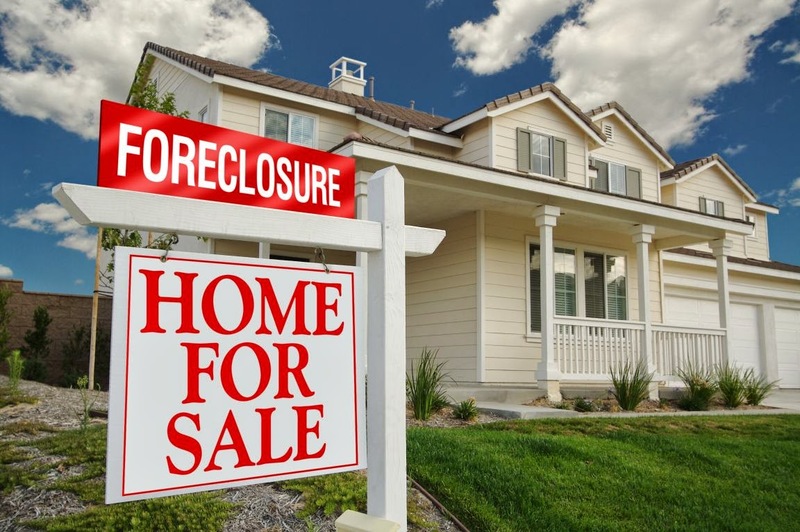 Foreclosures are not for everybody! In most cases they need some TLC, someone to clean them up and care for them. If you're the type of person that is handy and can see past the mess, maybe you are the perfect person to buy a Metro Vancouver Foreclosure. You might also be looking for a rental property or a investment property and a foreclosure can be a great opportunity to get a great deal. 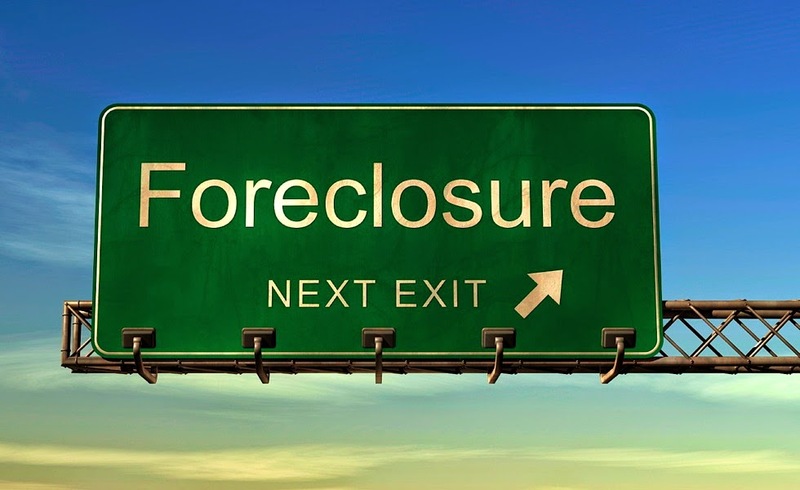 Contact us to find out more about what it takes to buy a Vancouver foreclosure. There are some extra steps you need to take compared to purchasing a home listed by the owners. Aman can help answer those questions or any concerns you may have. To learn more about the foreclosure process click here 'How to Buy a Foreclosure in BC' or click here to start receiving Metro Vancouver Foreclosure properties. Cost saving programs from the government, financial institutions, etc... that can save home/property buyers & owners in British Columbia money. Taking a few minutes to see if you qualify for any of these can help you save hundreds if not thousands of dollars when it comes to your property or a potential future property purchase, REBGV - Cost Saving Programs. June records the highest monthly sales in our region since 2011, check out more highlights from the June 2014 Housing Market Update An infographic on the monthly market update for June 2014, from the Real Estate Board of Greater Vancouver, to help you understand the statistics. Sold for over 96% of asking price. Do you know anyone looking to buy, sell or invest in Real Estate? Listing, in Queen Mary Park, Surrey. First time on the market, this well maintained custom built 3268 sq.ft. home is perfect for a growing family with great rental income from the 2 bedroom suite. On a great no-thru street located in a... quiet, family oriented neighborhood, with quick access to all the bridges, transportation, shopping, recreation and close to all levels of school. A fabulous, almost 9000 sq.ft. lot with a large covered patio w/gas connection for your BBQ. You don't want to miss out on this one, call today for your personal showing! Visit www.AmanBrah.com for more information.